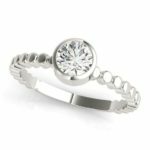 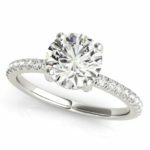 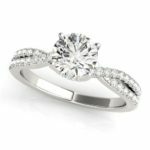 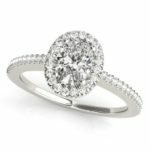 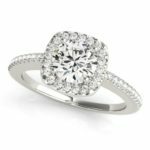 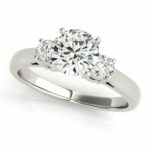 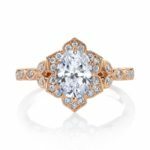 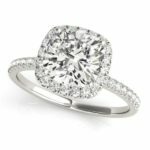 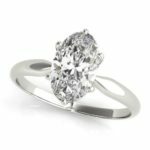 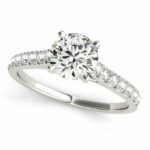 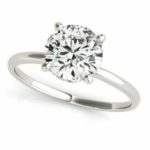 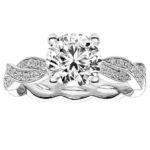 Here at Kloiber Jewelers, we know just how special and unique you want your symbol of love to be and will make sure that you are more than happy with your exceptional ring. 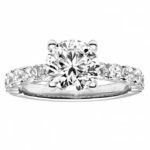 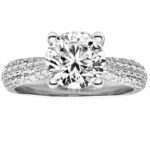 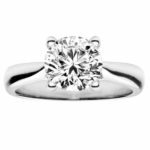 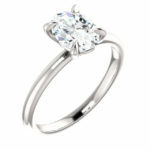 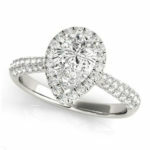 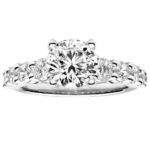 We specialize in designing and customizing engagement rings to ensure you find the perfect ring within your budget. 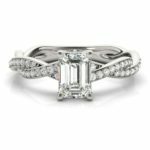 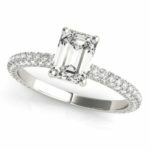 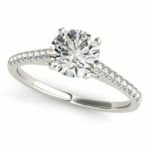 As a Kloiber Jewelers customer, you have the capability of choosing not only the way your engagement ring will look, but also the type of gemstones and precious metal you envision your ring to have, all completed within your time frame. 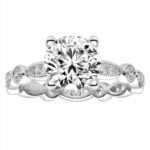 Call us at 414-276-2457 or email us at info@kloiberjewelers.com to schedule your engagement ring appointment and see why Kloiber Jewelers remains to be the go-to place for Milwaukee couples looking to get engaged. 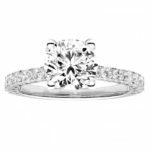 92 total jewelry items found.